Women are taking the rap and hip-hip scene by storm and we admit that we enjoy it greatly. It’s all about girls power, feeling confident, looking good, and being proud to be born a woman. Female rap and hip-hop artists are all about making bold statements, which in turn makes their music fresh and exciting. Here are 7 modern female rap and hip-hop artists you need to watch out for this year. Nicki Minaj is good in so many ways: she’s bold in her texts, daring in her clothing, and inspirational to all the girls out there who are feeling down for some reason. Many consider Nicki the Hip Hop Queen of the 21st century. 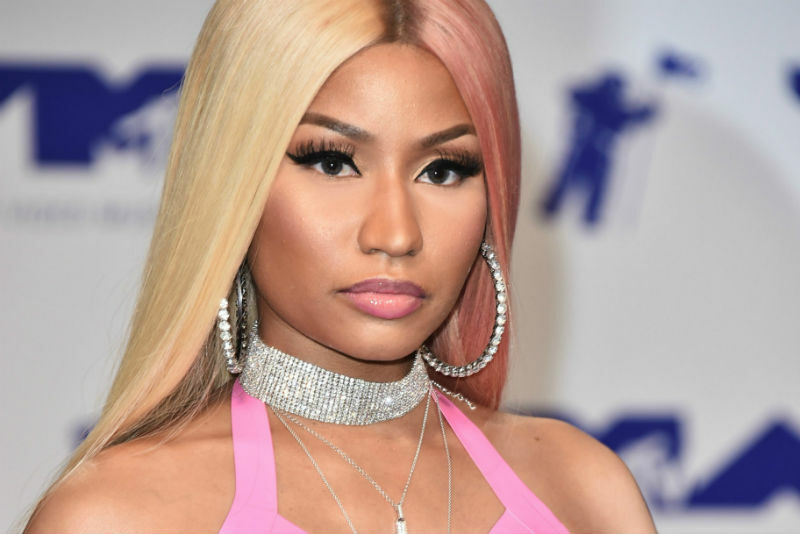 Whether it is true or not, we believe Nicki Minaj is one of the most hard-working artists in the industry and her razor-sharp rap flow is a true masterpiece!